Join the Steffanie Holmes VIP club and get your FREE BONUS short story! 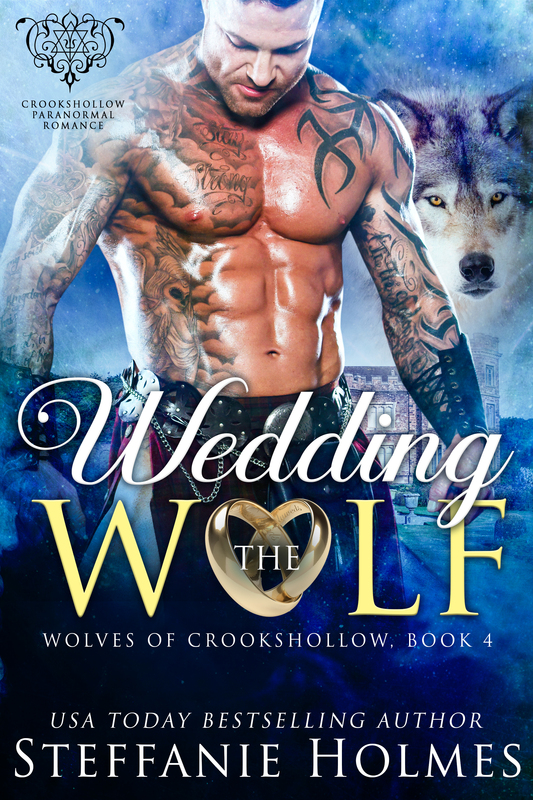 It's wedding bells all over Crookshollow, but what's next for Willow and Irvine? Find out in this exclusive bonus short.